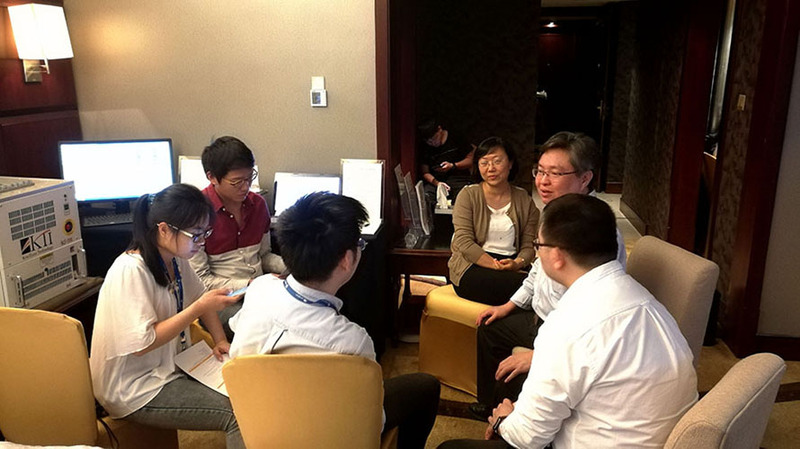 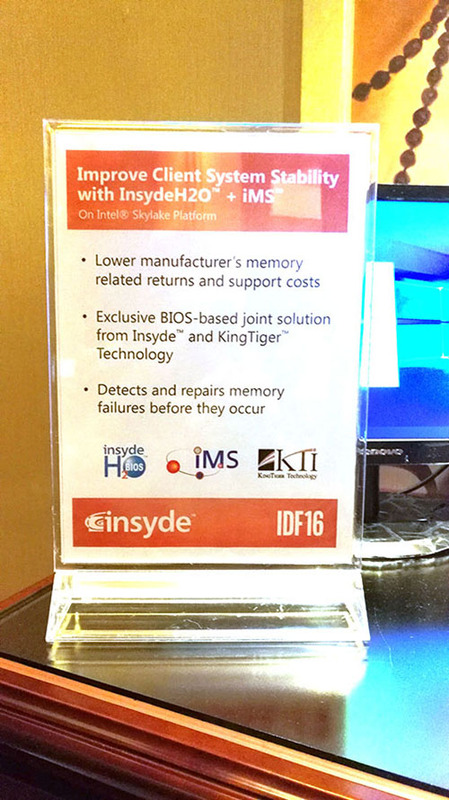 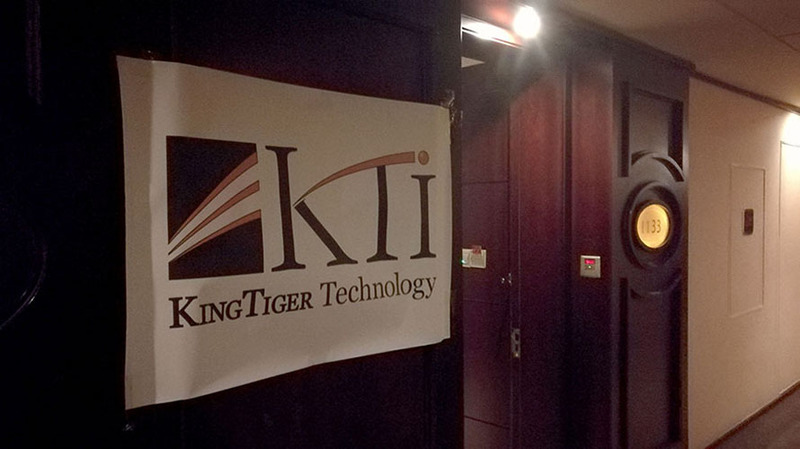 KTI in IDF16, Shenzhen private demo, April 13-14,2016 | KingTiger Technology Inc.
KingTiger wants to thank all visitors who attended our demonstrations during the 2016 Intel Developers Forum in Shenzhen, China. 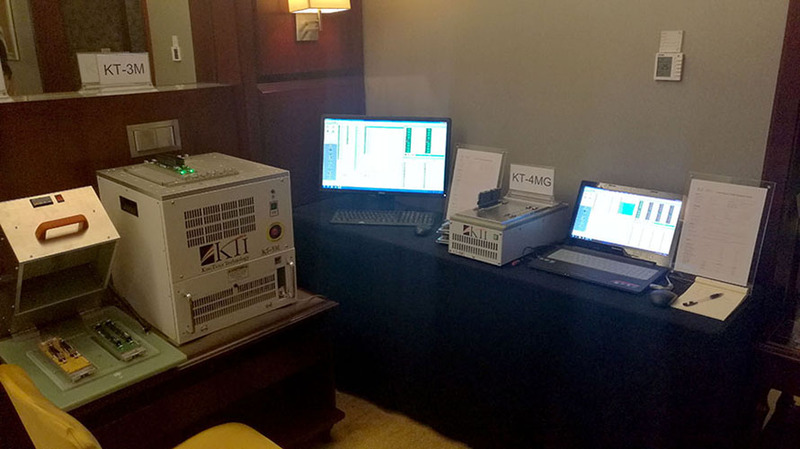 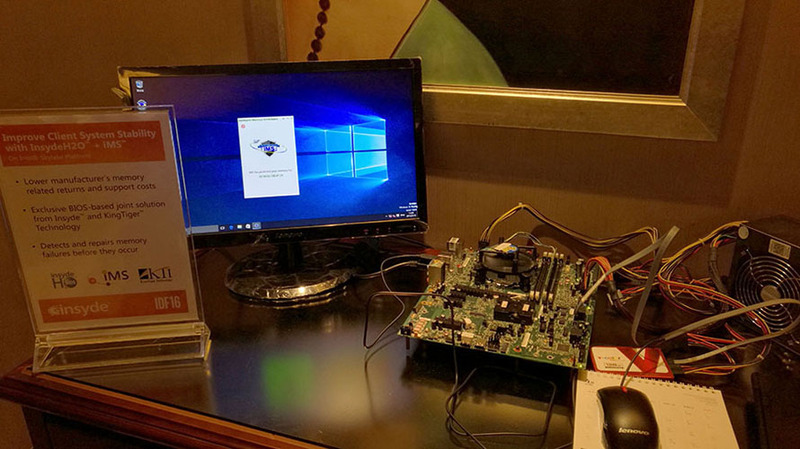 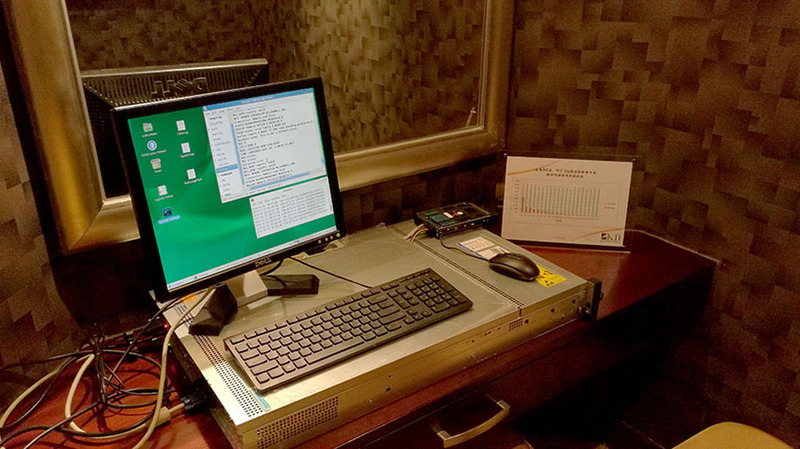 In the meetings, we have successfully demonstrated new KT-4MG DDR4 tester running at a higher speed than 3.2Gbit/sec, and showed how our iMS technology has prevented memory failures. 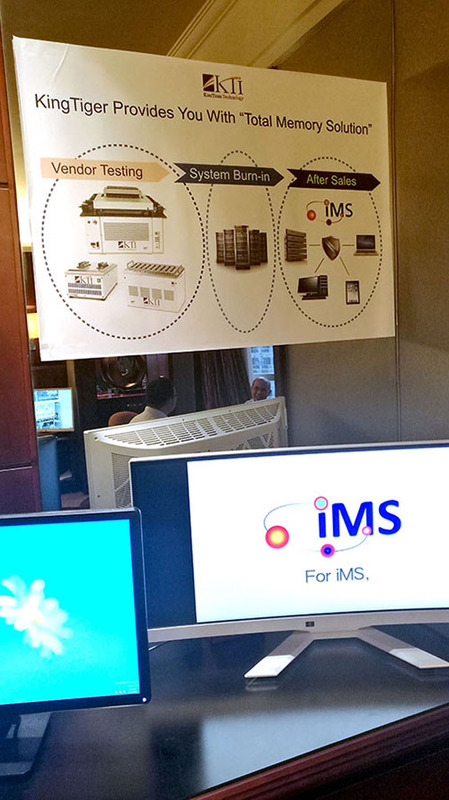 We really appreciate all feedback and business that are extremely valuable to us.